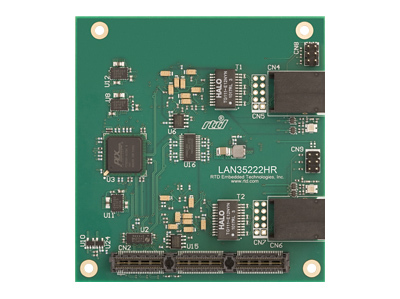 The LAN35222 and LAN25222 provide dual Gigabit Ethernet connections. 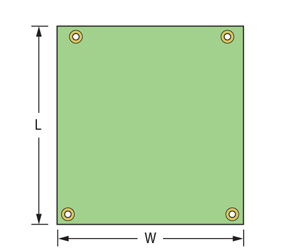 These modules are available with PCIe/104 and PCI/104-Express bus structures. Both modules run completely off of the PCI Express bus, utilizing Intel's WG82574IT GigE controller.